The Defence Industry is a strategic sector for the security of countries. This means that it is, on the main, constantly conditional upon public and government budgets, so the sector is affected to an extremely high extent by the government in question and by the socio-economic situation in each country. Governments may decide to increase or reduce each country’s investment in defence. And in boom periods more money can be allocated to various sectors, while during crisis periods, such as the ones we have experienced and continue to experience, there are usually budget cuts that decrease the money available to invest in this industry. This necessarily affects the supply chain. Recent data confirm the decrease in the percentage of public investments in R+D+i in Spain, and it does not seem that this situation will change in the short term. 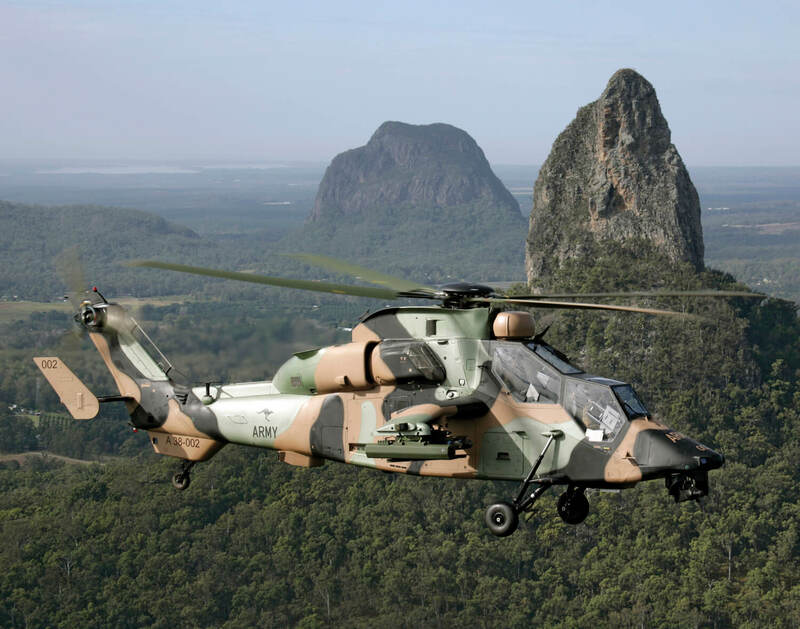 It can be said that the defence industry is a fluctuating sector, in which agents must adapt to the current, economically precarious situation. This means, for example, more equipment repair and maintenance rather than the manufacturing or purchase of new equipment, leaving these latter investments for the hopefully near future. CALDETEC S.L. has a relatively small but sustained presence in this industry, in various focuses for action (welding repair in military vehicles and equipment, manufacturing of special machines, manufacturing of machined parts) and in various locations in Spain.